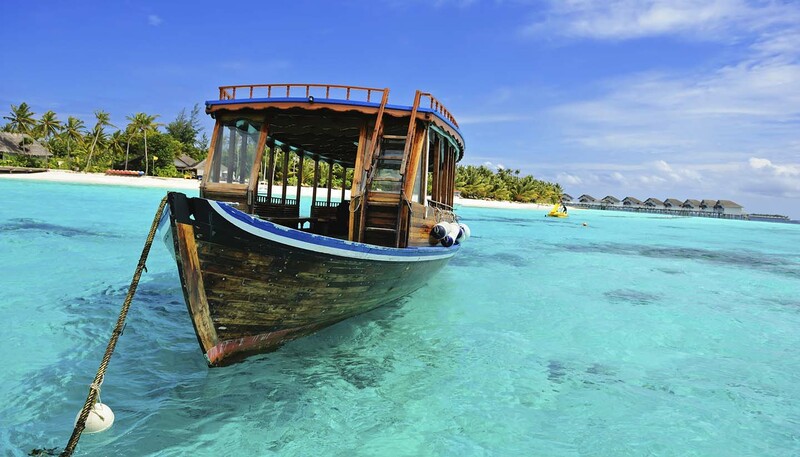 The Maldives has a year-round hot tropical climate. There are two monsoons, the southwest from May to October and the northeast from November to April. Generally the southwest brings more wind and rain in June and July. The temperature rarely falls below 25°C (77°F). Lightweight cottons and linens throughout the year. Light waterproofs are advised during the rainy season.